Anita Garg updated her profile information. Anita Garg liked the page "Day of Doggie Beauty". Anita Garg, Admin and CJ like this. 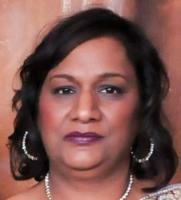 Anita Garg updated her profile photo.